Microsoft is revisiting an old issue with private browsing which we have seen too many times unfortunately. In 2010 Firefox's private browsing broke and left site visits on your computer and in 2013 Chrome went through the same issue. More recently it was discovered that when Chrome interacted with an NVIDIA GPU, sites could also be retrieved. Now it is Edge's turn, the browser stores your page visits in tables under <user>\appdata\local\microsoft\windows\history even when using InPrivate Mode. This will be resolved soon but for now if you are secretly ... ah, shopping for a loved one you might want to use a different browser, VPN or other measure. There is more info over at The Inquirer. "BURGEONING ORWELLIAN nightmare corporation Microsoft has once again been found lacking in the security department, this time for the new and improved Edge browser in Windows 10." Come on; this is a tech site, you should know better. Maybe the patreon money could hire an editor? They're poking you for your use in the headline of "know" instead of "known", mostly. ...yeah, I was trying to get at both. But IE is also still bundled with Windows 10. 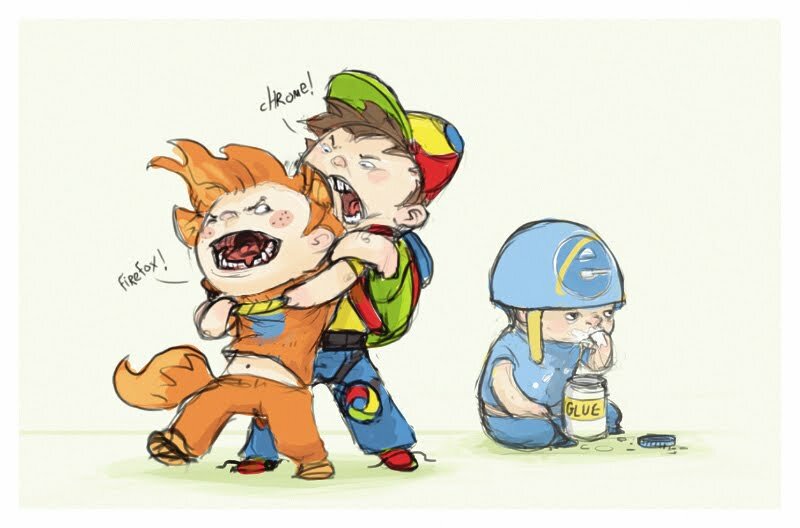 Edge and IE are distinct software programs. They maybe distinct but they both use the same cache. What? You mean the browser that's bundled into the operating system known for mining all of your data and logging all of your keystrokes keeps track of your browsing history even in private mode? Right.... Your tinfoil hat is a little too tight. 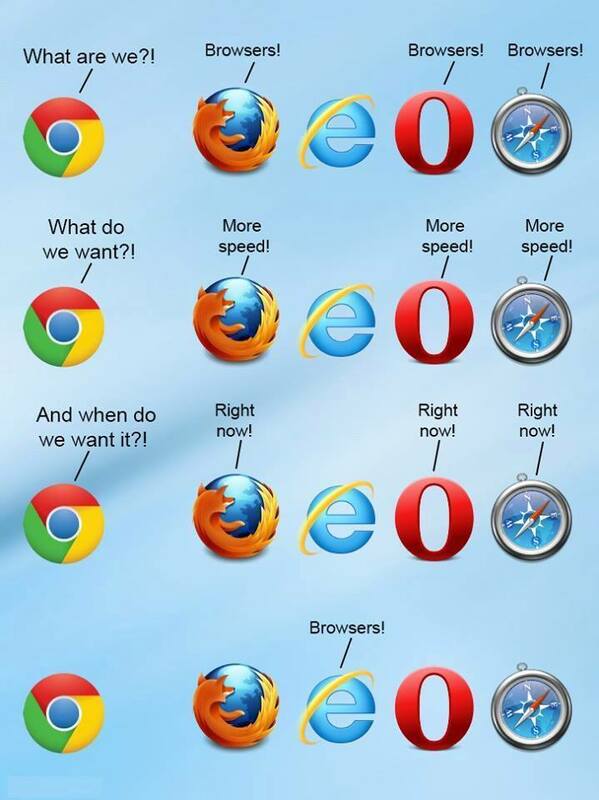 Missed the part about how all the browsers have done this in the past, did you? Nope. I'm just saying I'm not in any way surprised that Win10's browser does it, too. And implying that it was by design. Like the "bug" in the update that turned on all the telemetry stuff that you already turned off, without telling you. Wouldn't that theory imply the sites were uploaded to Microsoft as opposed to the failure to delete the history that it actually is. I think this is more of a screw up than maliciousness. That's fair. Over time, I've become conditioned to expect this kind of maliciousness from Microsoft, and haven't yet been disappointed in my expectations, so that's generally my default position when I read yet another story about something Microsoft made being all shady with data. If there not uploaded to Microsoft it would be interesting to know how the leaked data gets shared between devices using the same Microsoft account. of course they did...this site has been over run with trolls. SHOCKING, to think that a private browsing mode would store data in your private user data folder. I mean, seriously, anyone with administrator rights to your computer could access that folder to read your browsing history! NO ONE IS SAFE! Wouldn't the fact that anyone with administrator rights kind of defeat the point of a private browsing mode, if anyone can retrieve the data, no matter who they're, then it's not exactly private is it.